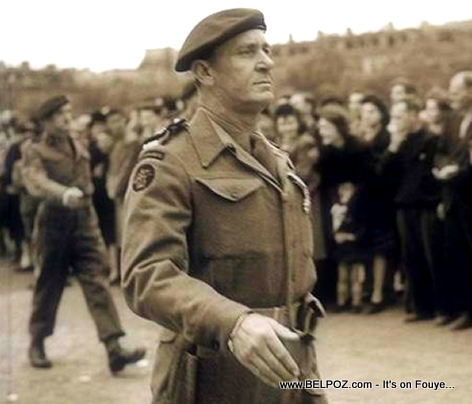 On 6 June 1944, at 0731, the Bérets verts ("Green berets") landed in Ouistreham, Benouville, Amfreville and Bavant, designated as Sword Beach. Philippe Kieffer, recently promoted to capitaine de corvette, led his men personally. Something that the whole world needs to know about.